The Department of Computer Science at Sam Houston State University is a community of faculty, staff, and students centered in the computing science disciplines. The Department of Computer Science is dedicated to providing the highest quality education possible to its graduate and undergraduate students through excellence in teaching and excellence in research. The department is committed to furthering the pursuit of knowledge and meeting the needs of a diverse society. 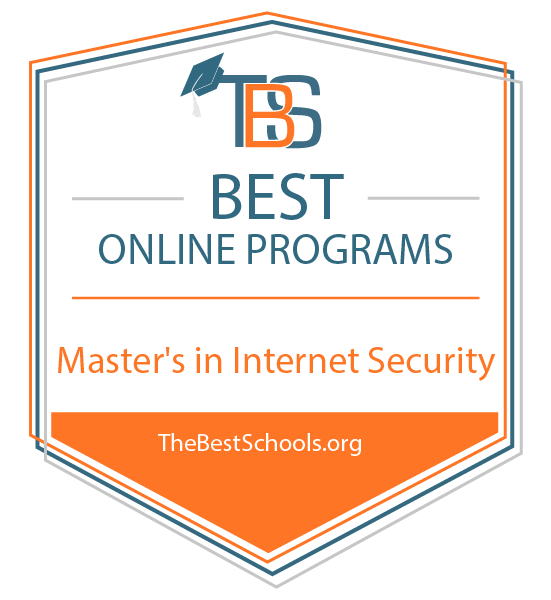 Sam Houston State University has consistently ranked as a Top Online Masters in Internet Security Degree Program for the last 5 years by U.S. News and World Report and The Best Schools and was recently ranked No. 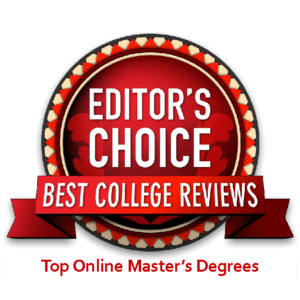 1 on the list of “25 Best Master’s in Information Assurance and Security Programs Online for 2018” according to a report by Best College Reviews.